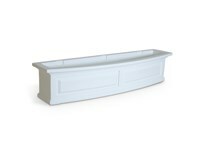 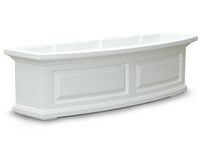 Complete the look of your Nantucket window box with a pair of decorative brackets. 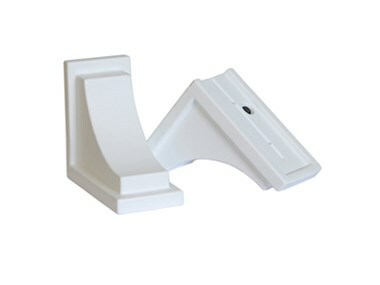 Installation is easy since they attach directly to the wall mount brackets provided with your Mayne window box. 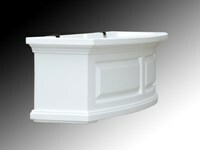 Durable and long lasting, these brackets offer the perfect finishing touch. 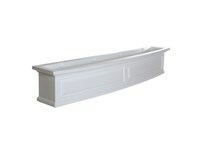 One pair of brackets recommended for each window box.